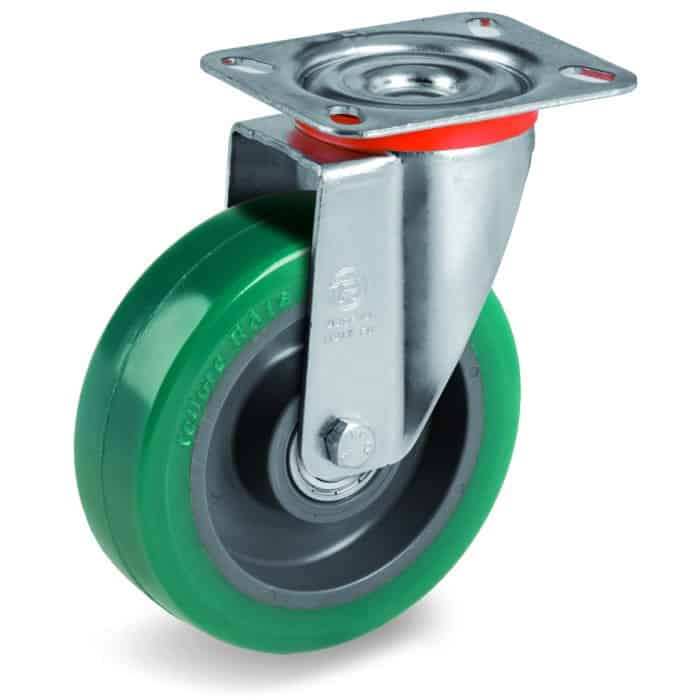 Castor for square base – Diam 160 mm, load capacity 300 kg. 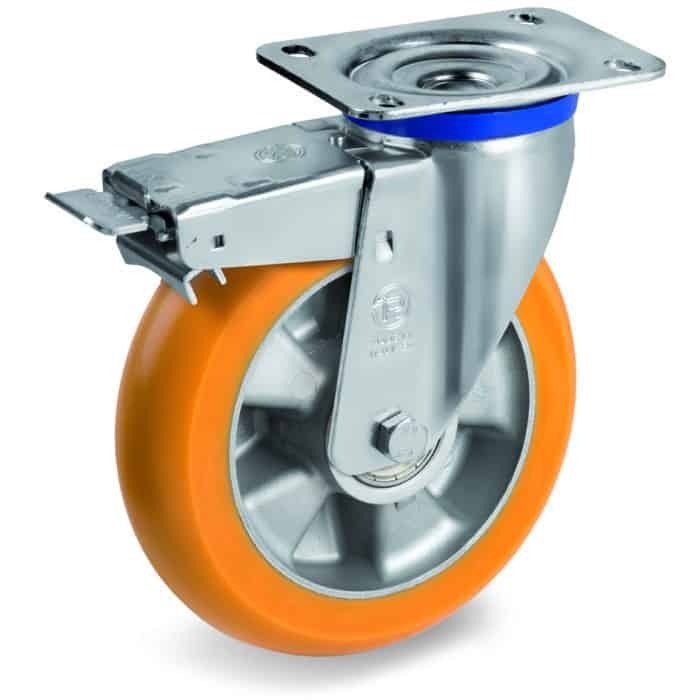 Swivel castor for square base – Diam 160 mm, load capacity 300 kg. 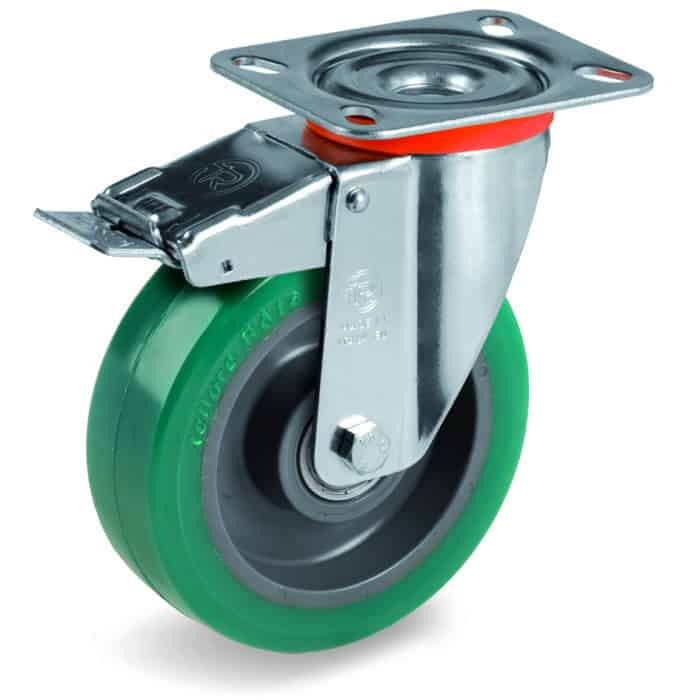 Swivel castor for square base with brake – Diam 160 mm, load capacity 300 kg. 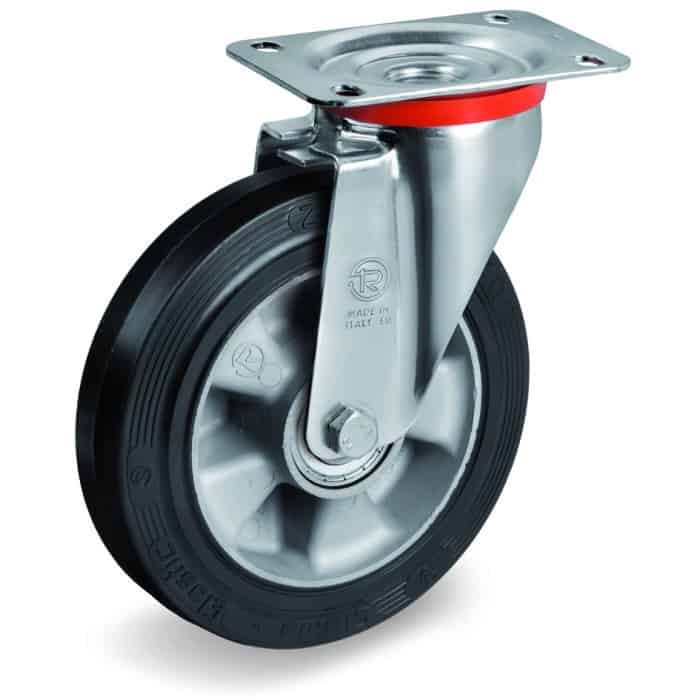 Ergo-Castor low friction round profile for square base – Diam 160 mm, load capacity 500 kg. 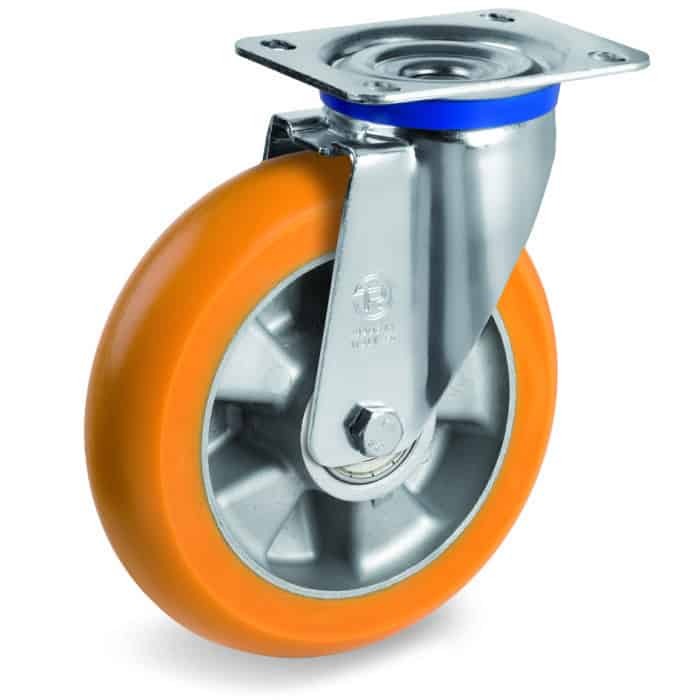 Swivel ergo-castor for square base – Diam 160 mm, load capacity 500 kg. 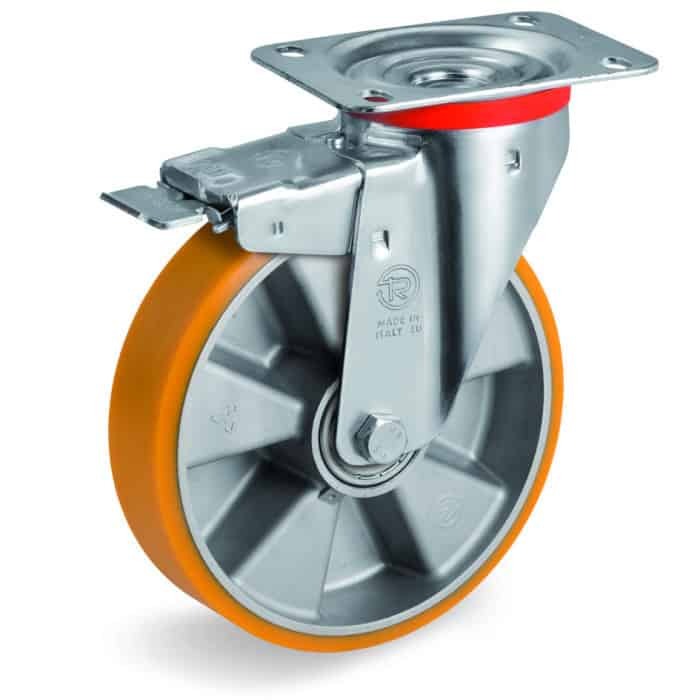 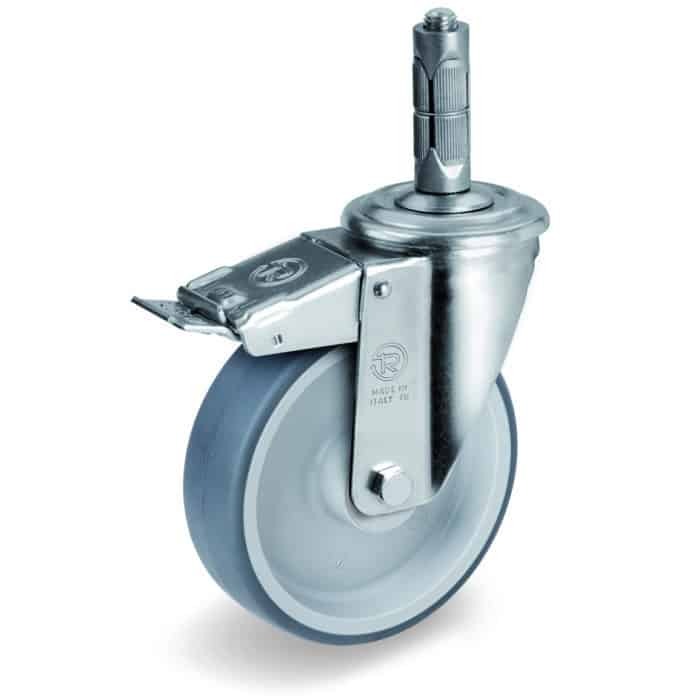 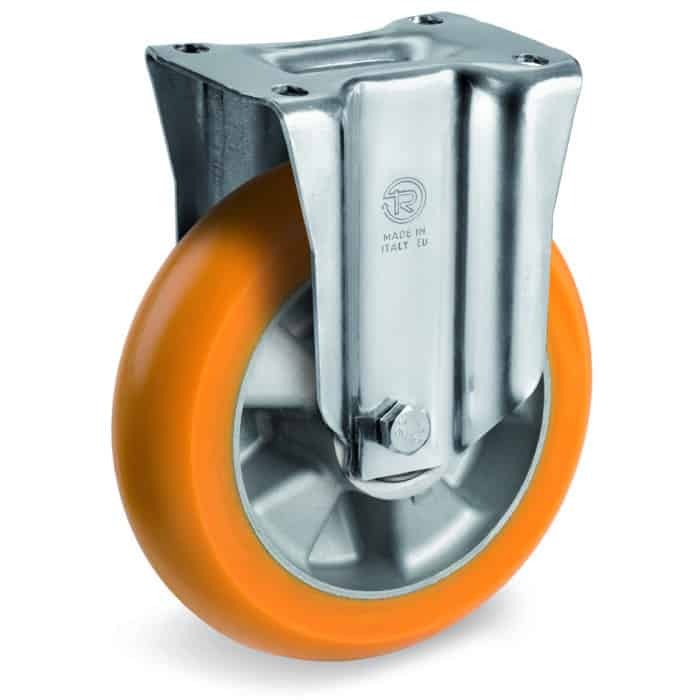 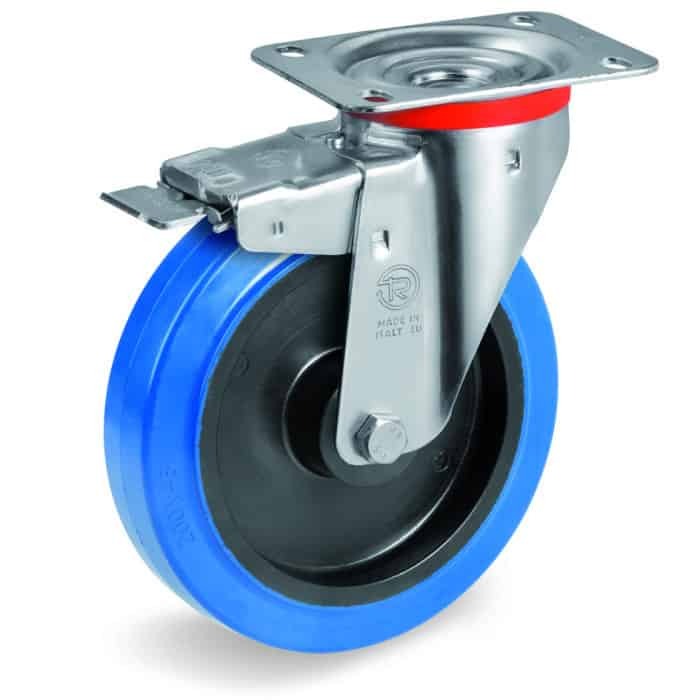 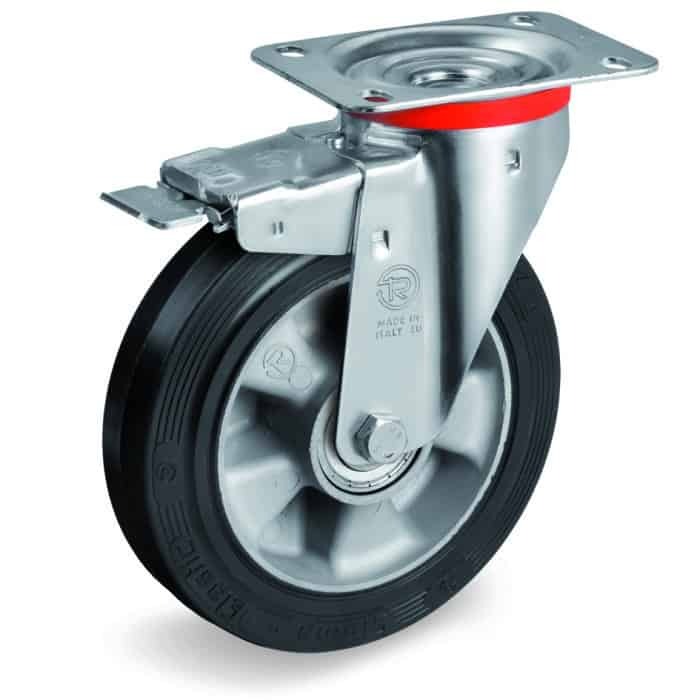 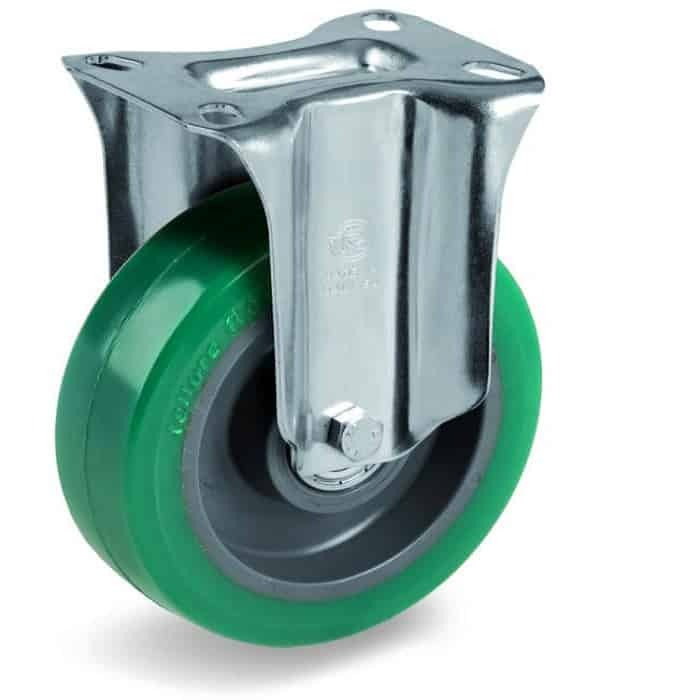 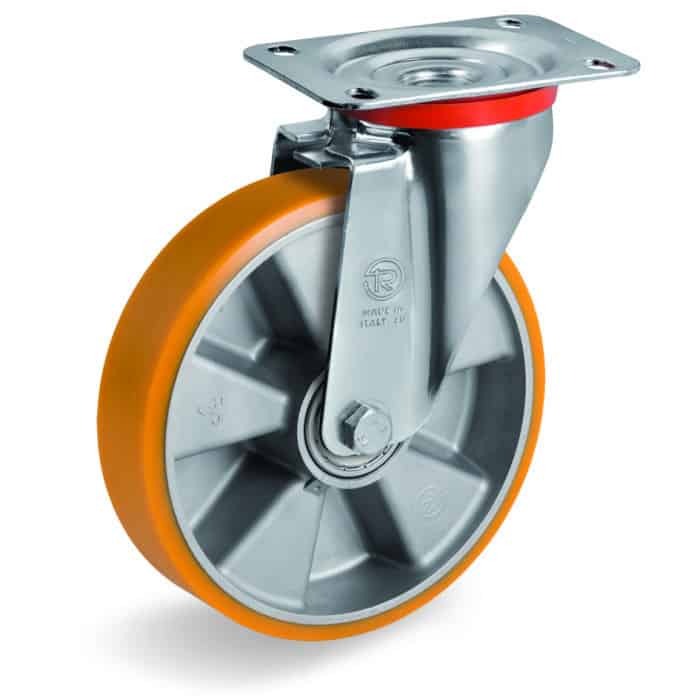 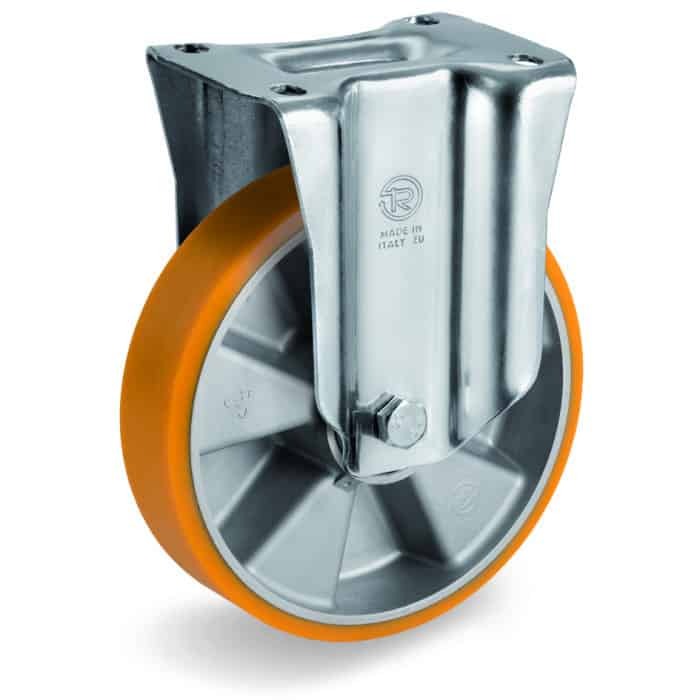 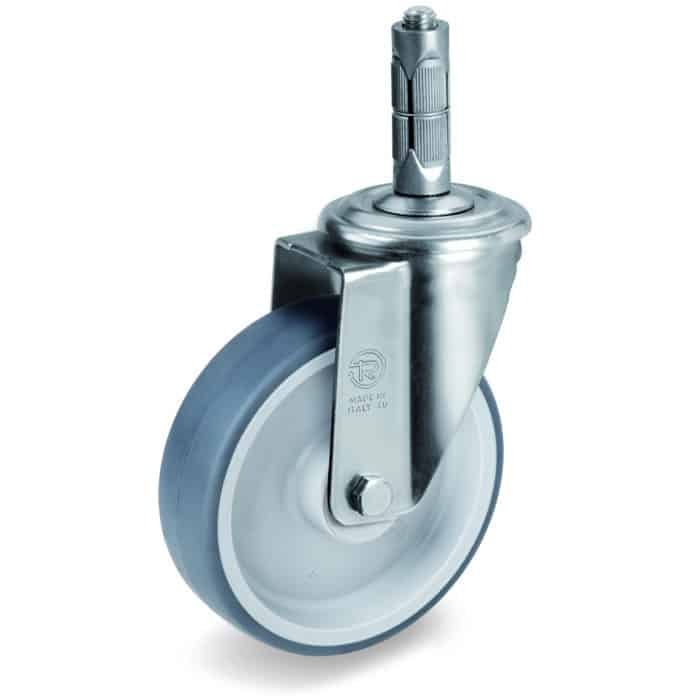 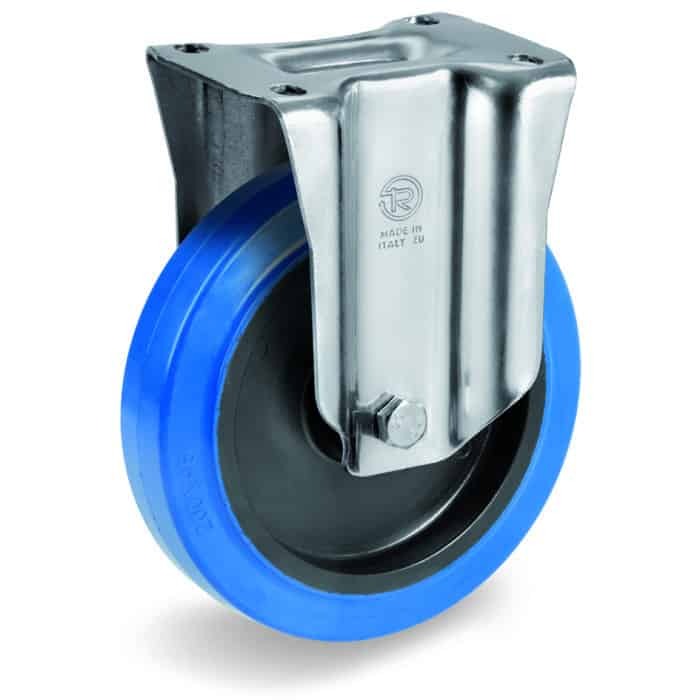 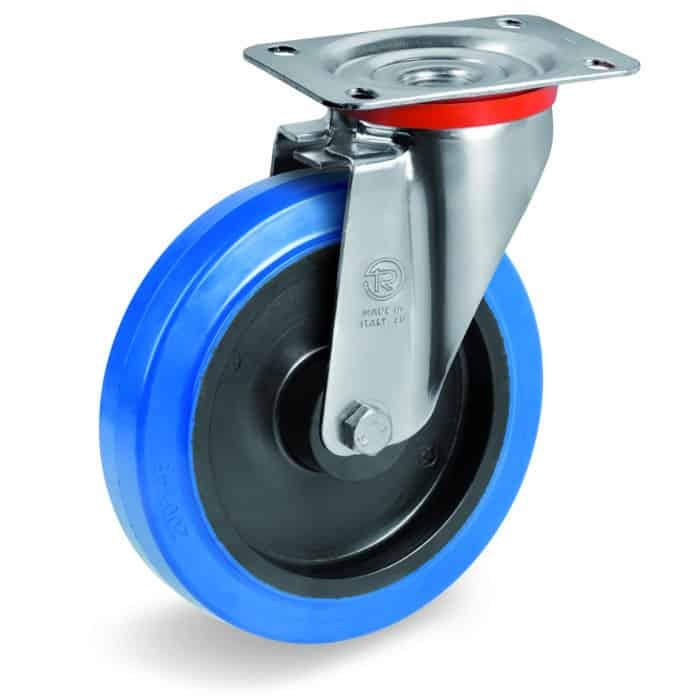 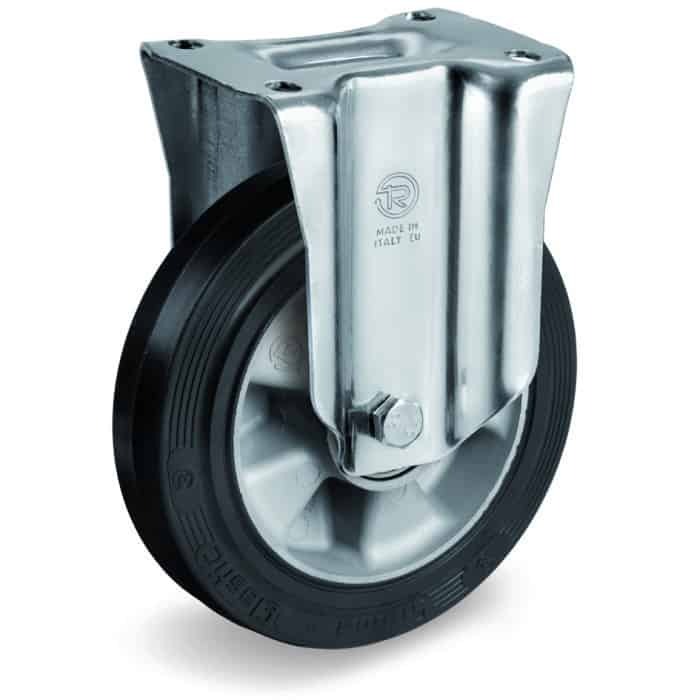 Swivel ergo-castor low friction round profile for square base with brake – Diam 160 mm, load capacity 500 kg.